DBF Viewer 2000 is a sophisticated, yet compact and easy to use solution for viewing, editing and optimizing database files of the .dbf format. The software also enables you to delete duplicate records, run queries, sort and print database records and export data into a variety of formats (DBF, TXT, CSV, Excel, HTML, XML, PRG, SQL, RTF). The main advantage of DBF Viewer 2000 is speed. No matter how big the database you are working with is, your commands will be executed instantly. 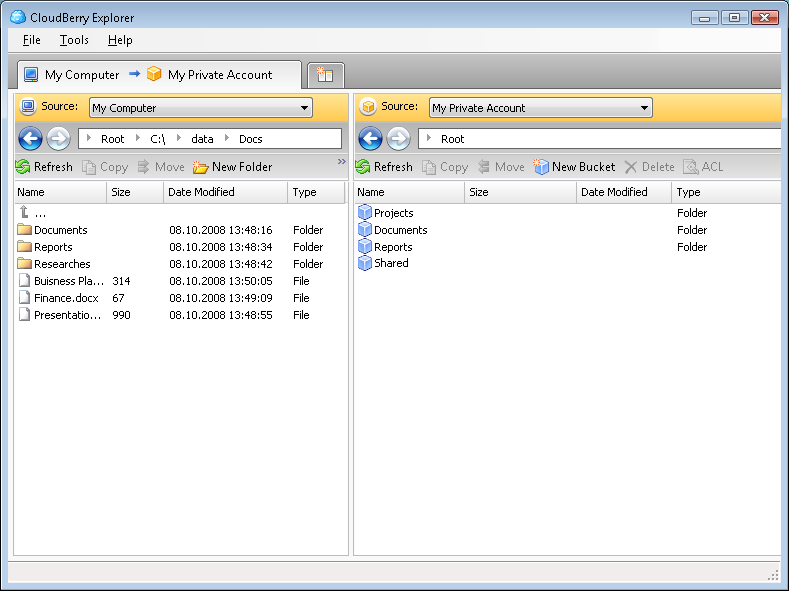 The software supports editing and viewing of memo fields in several formats, including dBase III, dBase IV, FoxPro, VFP and dBase Level 7, and dynamically generates visual dialogs based on the file structure, which provides a more natural and convenient way of working with various database formats. DBF Viewer 2000 does not require any external drivers for opening database files and can be run under all versions of Windows - from 95 to Vista, Windows 7 and server editions. Advanced users will find it very convenient to use the command line mode to automate database optimization and batch processing routines. DBF to PDB - DBF to PDB converter allows you to convert your dbf files to PDB format. PDB is standard PalmOS files (Palm Data Base). The program supports dBase III, dBase IV, FoxPro, VFP and dBase Level 7 formats. Program supports command line parameters. PDB to DBF - PDB to DBF converter allows you to convert your PDB files to DBF format. PDB is standard PalmOS files (Palm Data Base). The program supports dBase III, dBase IV, FoxPro, VFP and dBase Level 7 formats. Program supports command line parameters. Advanced DBF Repair - Advanced DBF Repair is a powerful tool to repair corrupt DBF files. It uses advanced technologies to scan the corrupt DBF database and recover your data in it as much as possible, so to minimize the loss in file corruption.